As we move through the Ascension stages, we need help lifting our mind/body into higher frequency and balanced stillness, along with meditation and mindfulness, so we can break free of the Matrix of enslavement. When we use the Quantum Access™ Activations, we are training our atoms to spin counter-clockwise in increasing oscillation towards the speed of Light! This is the spin reversal required to Ascend out of 3D Time Matrix and into 5D Freedom! Our energy is changing in direction from the past to the future with the counter-clockwise spin. The Quantum Access™ Activations are encoded to shift you into an expanded state of Pure Presence, so you can access all possibilities in the quantum field using Heal, Clear, Break Free healing meditation. Not only are we receivers of consciousness, but we can transform the field of consciousness that surrounds us. 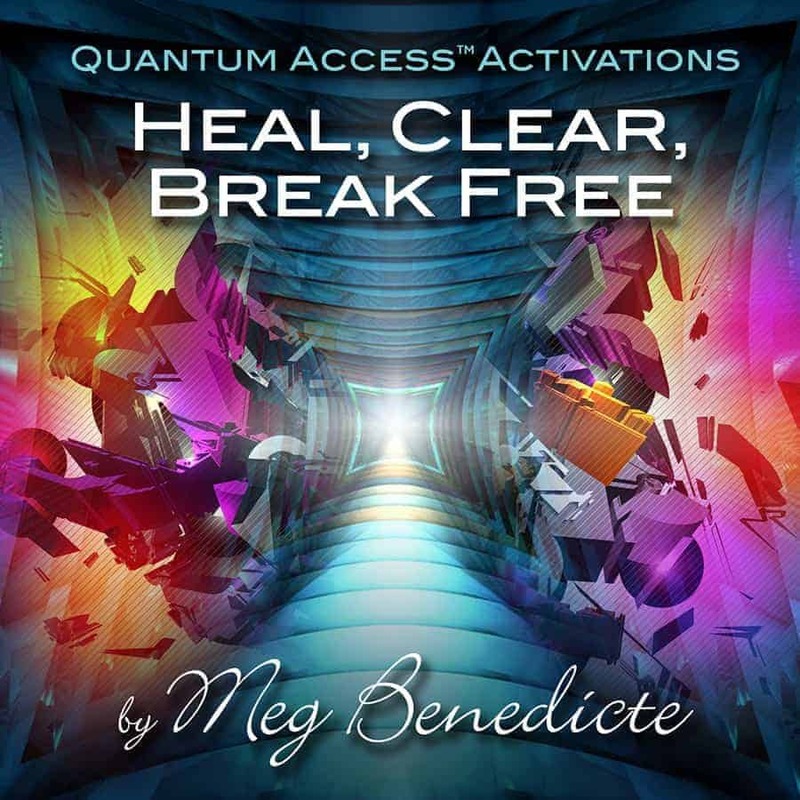 We are active participants in the quantum flow of energy, exerting our own intentioned force of consciousness into the mix with meditation for healing experience. We are not victims of circumstance, but actually influencing how reality manifests. 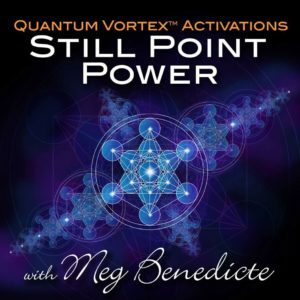 As we increase our energy vibration to access higher dimensions, we become more aware of any remaining toxins, emotional sludge, and astral interference still remaining in our field. Plus the gamma photon Light infusion needs to be integrated deep into the cell nucleus, at the atomic level. Not only are we purging density from the cells, but toxic emotional energy is being swept out from the elimination organs, fat cells, and morphic fields. 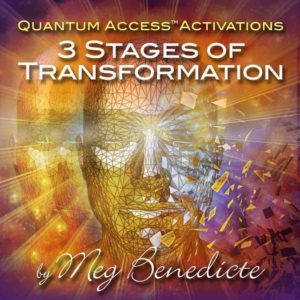 Step into the Quantum Vortex and accelerate higher and higher into the 12 Dimensional Crystal Stargates guided meditation for healing – the direct gateway to Source Creator. 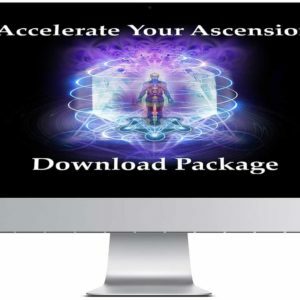 The 40 minute Meditation will assist your personal Ascension and clear away Astral interference from living in the 3D Time Matrix. Note: If you do not receive an immediate email response please check your spam filter or junk folder and please note if you are on gmail it may be in your Promotions Tab or Updates Tab. Never miss an email from us and Whitelist info@newearthcentral.com, thank you.